Vanilla sweet Kandylas is a Greek Traditional product, a mix of sugar and water. 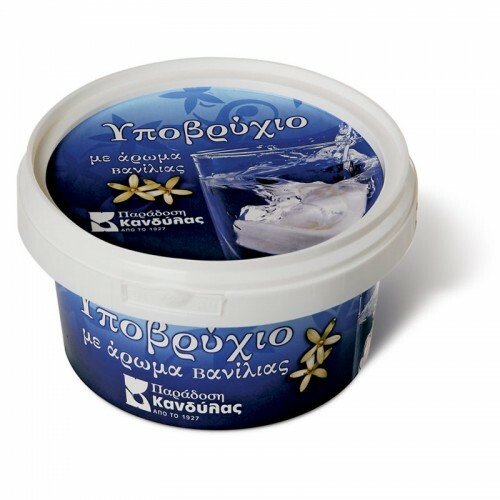 Serving suggestion is a big spoon of vanilla sweet immersed in cold water. 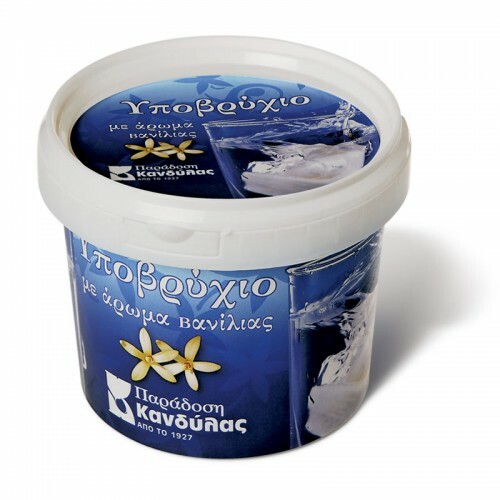 Vanilla sweet is directly connected with Greek Hospitality and a big ‘welcome’ to visitors. Vanilla sweet is a summer sweet especially in very hot days. 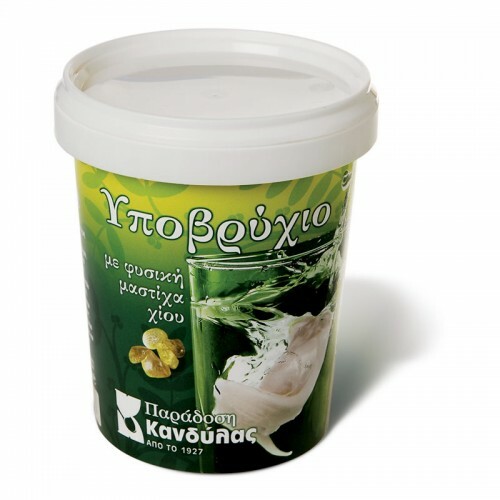 We produce in 2 different types with vanilla flavor and with Mastiha Chios flavor. Vanilla sweet Kandylas is a Greek Traditional product, a mix of sugar and water. Serving suggestion is a big spoon of vanilla sweet immersed in cold water.